Restoring a beloved Therm-a-Rest? Or did your dog chew the valve of your new one? 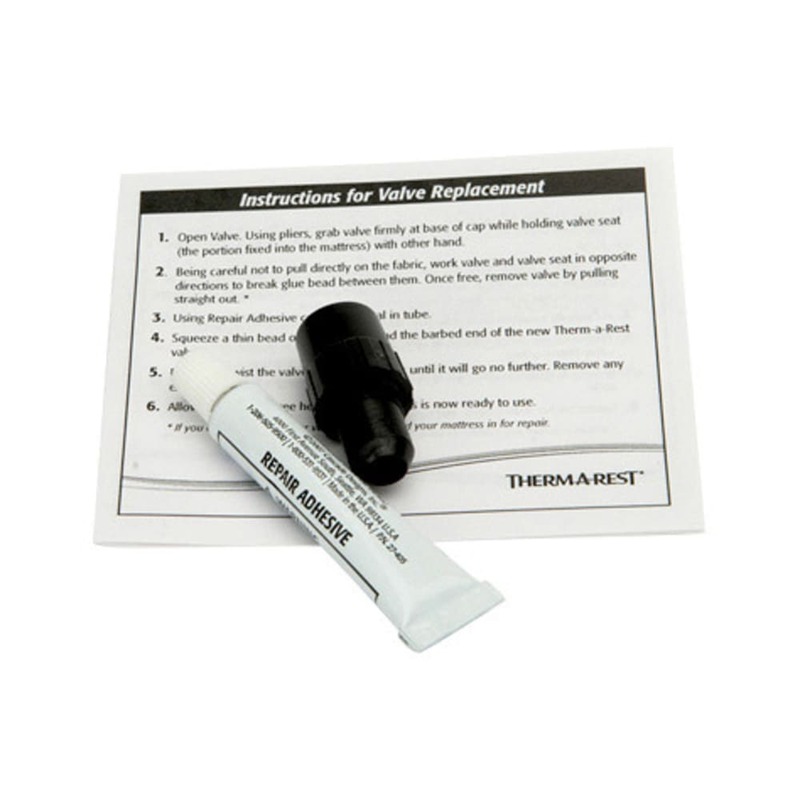 The Therm-a-Rest Valve Repair Kit makes valve replacement easy.